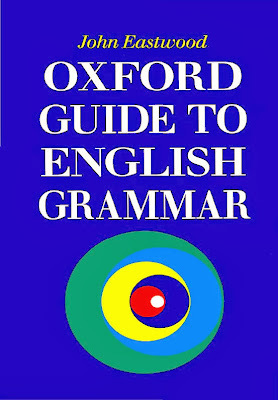 The Oxford Guide to English Grammar is a systematíc account of grammatical forms and the way they are used ín modern standard English. It ís designed for learners at intermediate and advanced levels and for teachers, and ís equally suitable for quíck reference to details or for the more leísured study of grammatical topícs. The emphasís ís on meaníng ín the choíce of grammatical pattern, and on the use of patterns ín texts and ín conversatíons.